Newcomers, Altered Terrane, are a promising duo breaking into the Drum&bass scene with a heavily built EP that is sure to astonish listeners. Full of ambition and quality sound design, they are here to showcase interstellar aesthetics and compelling, powerful edge. ”Far Corners” is an expression of their love for the darker side of Drum & Bass. Each track is a testament to quality craftsmanship. Altered Terrane is a two man team, consisting of Laurens van de Werken and Benjamin Nater. 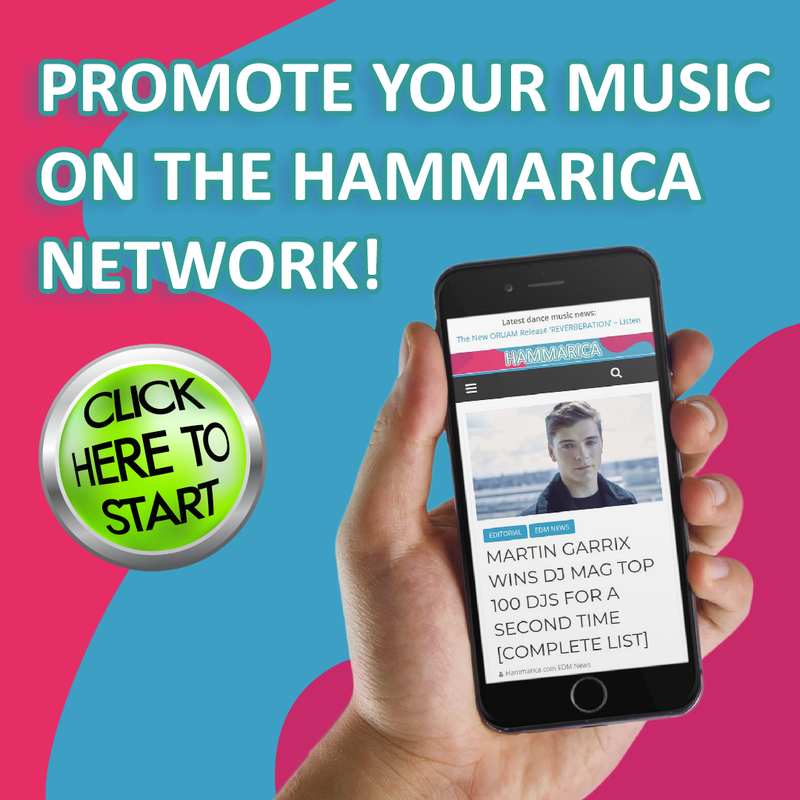 They first started out making music together in a cover band during university, but quickly switched to electronic music production after graduating. Both have always been drawn to fast beats and deep bass, but only started to produce this type of music in 2017. Their debut EP ”Far Corners” is an expression of their love for the darker side of Drum & Bass. Each track is a testament to quality craftsmanship. ‘Sarab’ contains a mysterious personality. The most cinematic piece in the EP, this track has elements from classic Drum&bass fused alongside hostile breaks and some pretty belligerent bass. ‘Ultramafic’ is a perfect balance between sub-genres. Book-ended by some nasty bass and an eerie tone, the core of the track is made up of lighter synths full of emotions and memories. An almost melancholy presence is felt lurking here. ‘Through The Worm’ is an evocative pathway to interstellar travel. With immaculate sound work and exceptionally crafted beats, the experimental duo continues to prove they are always trying something new. ‘Hish-Qu-Ten’ is an exploration of the ominous side of Drum&bass. A truly powerful track that shows us a glimpse of what Altered Terrane is really made of. With aggressive kicks, heavy basslines, intricate sound design, an atmospheric breakdown and a forbidding melody, this tune is sure to take listeners through a journey through the outer reaches of space. It is a solid ending to a solid EP. 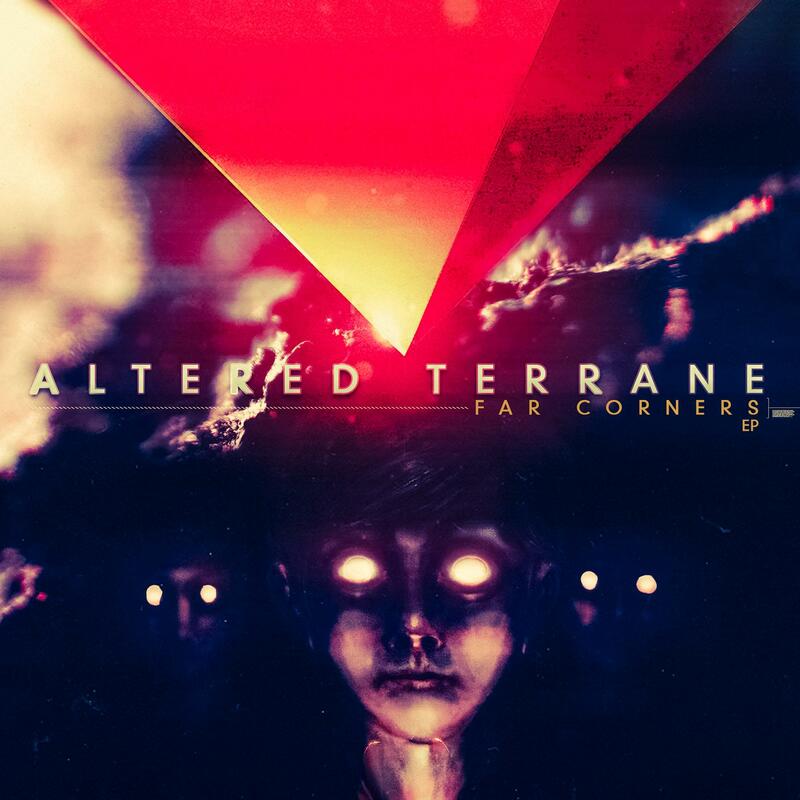 Altered Terrane’s debut proves that they are a force that is here to stay. Continuously working, the duo are always coming up with new ideas and new sounds. With the brief but satisfying release, Far Corners, we can only eagerly await to see what they have coming for us next. The post Drum & Bass With Interstellar Aesthetics: Altered Terrane – Far Corners EP appeared first on Hammarica. PrevSamiVeli Teams Up With M’lissa For “Into The Sunset” – Watch The Video Now!